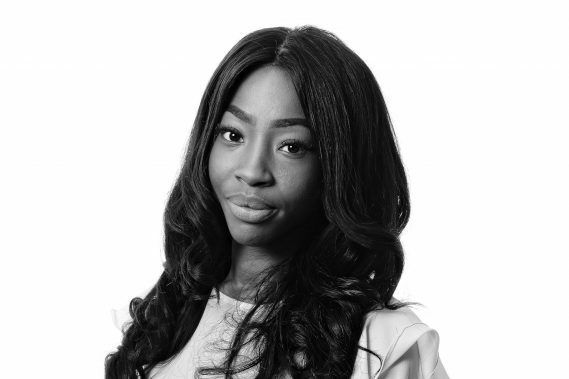 Tamara joined Woodfines in 2015 as a Paralegal specialising in Residential Sales and Purchases. She holds a BA Law with Criminology degree, achieved in 2013 at the University of Northampton. She is currently working towards becoming a qualified Chartered Legal Executive with the intention of completing the Legal Practice Course to enable her to fulfil her ambition of becoming a Solicitor.